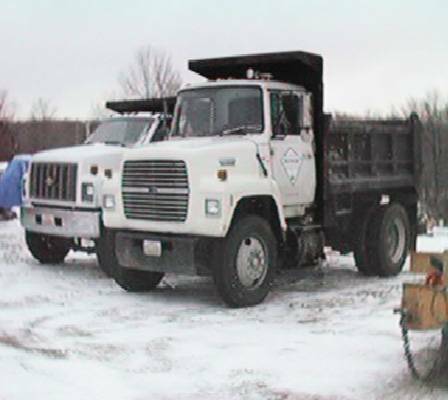 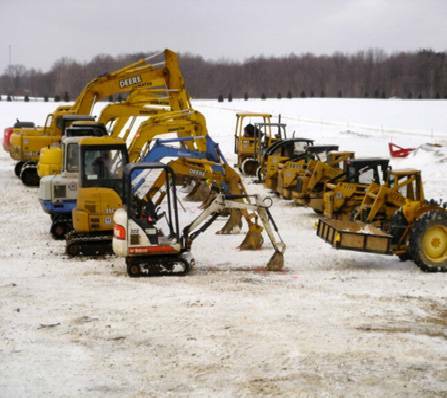 Equipment | Sitework Developing, Inc.
We own and maintain all of our equipment. 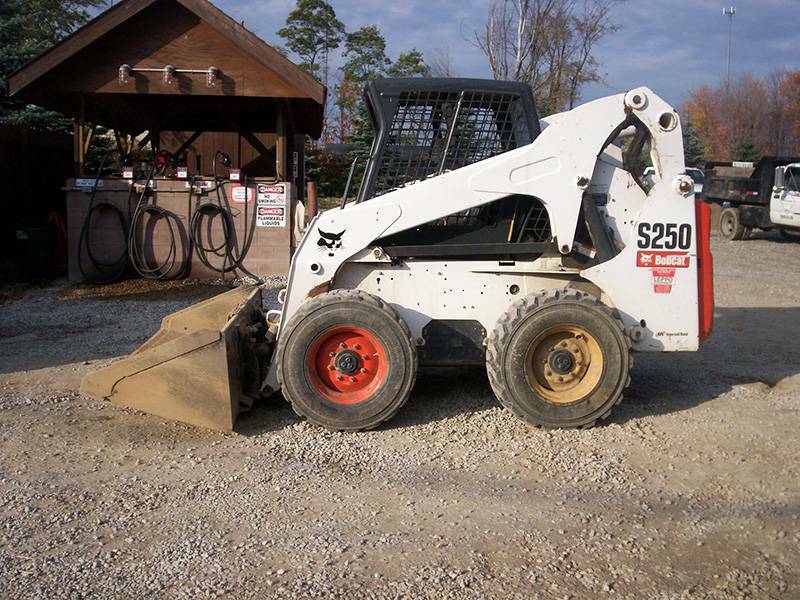 We have the right equipment for your needs. 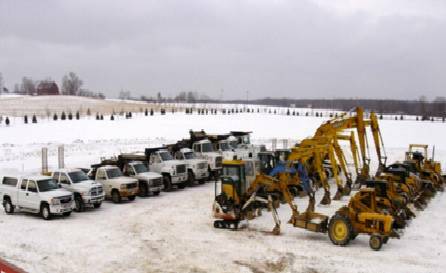 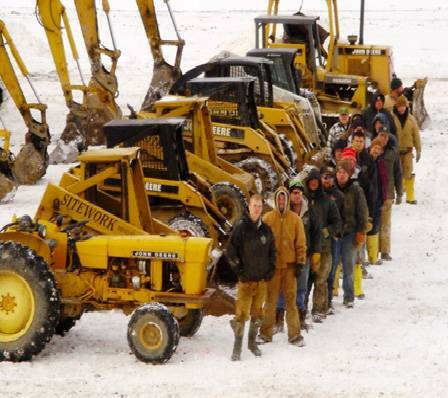 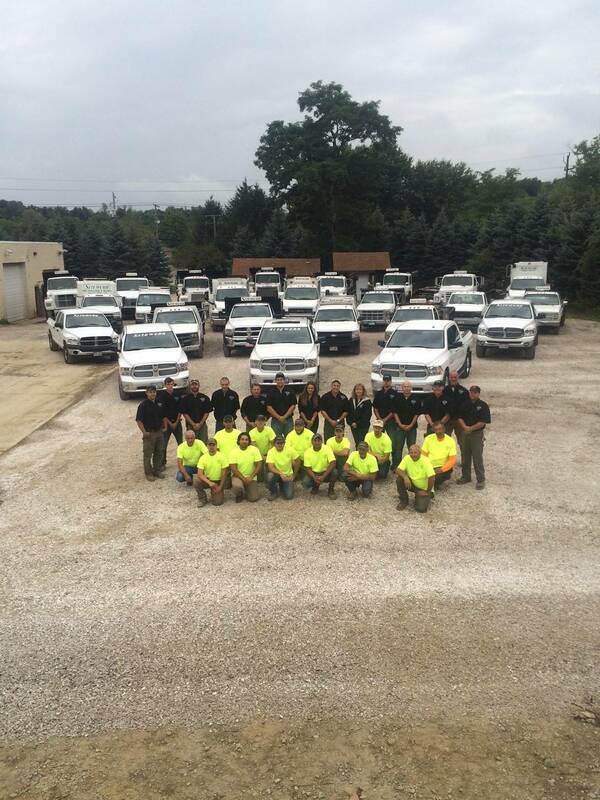 Sitework Developing owns and maintains 9 fully equipped crews at all times. 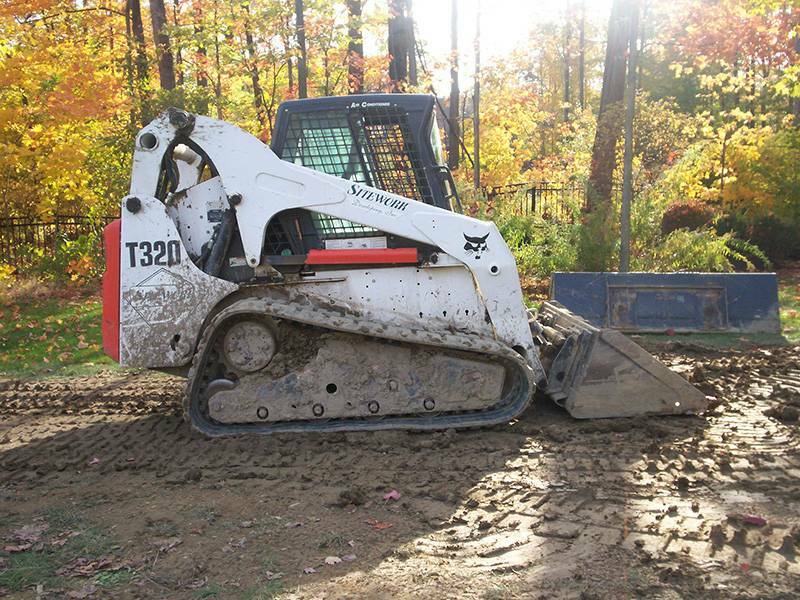 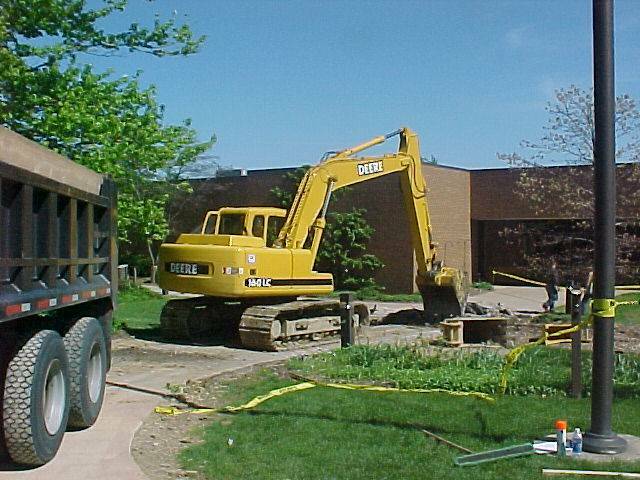 As a result, we have the right equipment to complete your excavation project. 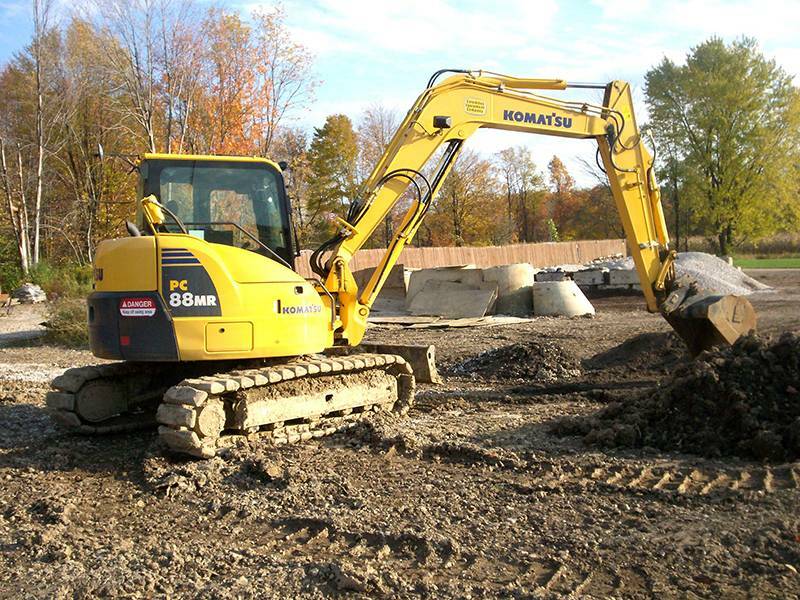 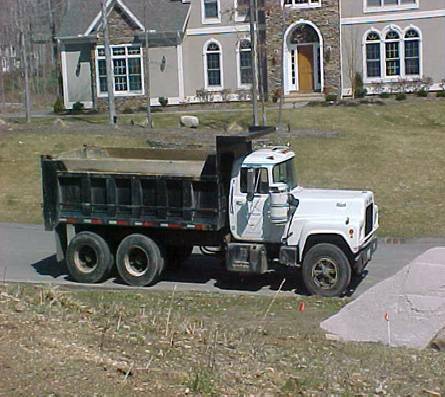 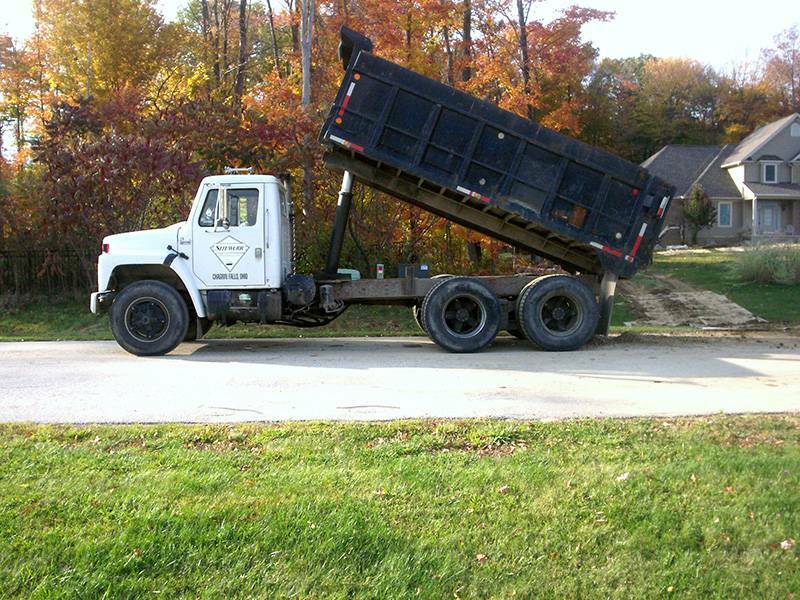 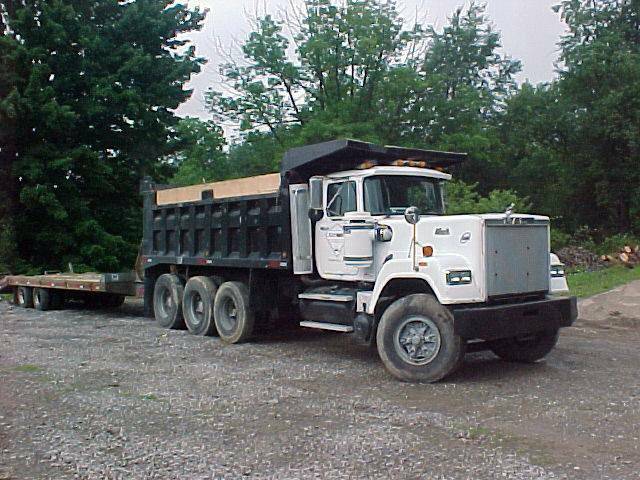 Our Bobcats, dump trucks, backhoes, dozers, trucks, and more give us the freedom to complete large and small excavation work. 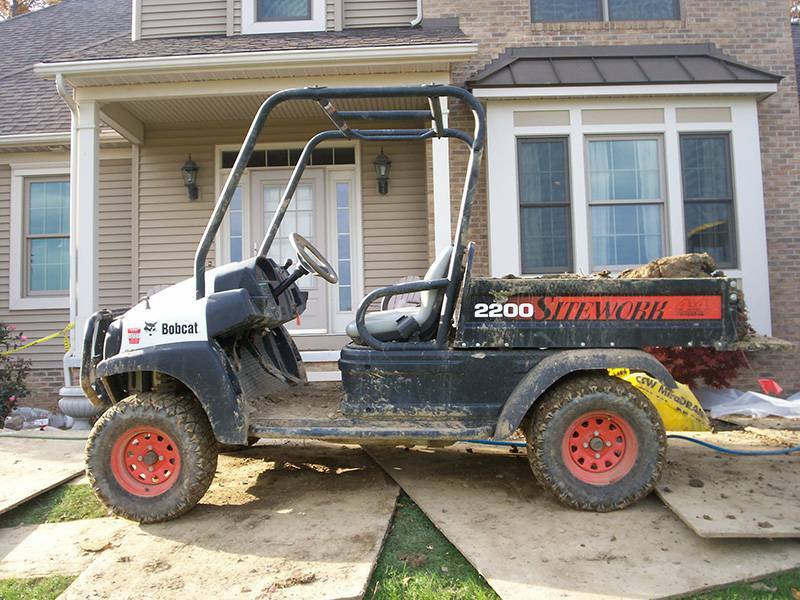 We welcome both residential and commercial projects! 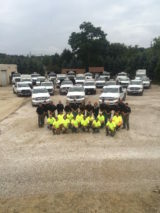 All crew members receive full operational and safety training. 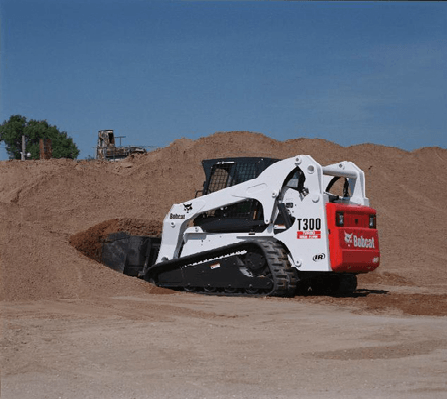 Finally, because we own and maintain our own equipment, you can rest assured that the equipment brought to your location operates as it should.